Ethnic minority communities constitute an integral part of the Lithuanian civic society. Our state laws protect the rights of ethnic minorities to practice and promote their language, culture, and traditions. Unfortunately, this sometimes becomes a target of the Kremlin propaganda. In Lithuania, the Russian state propaganda reaches ethnic minorities not only through Russian language-TV or other media, but also through cultural events and initiatives. 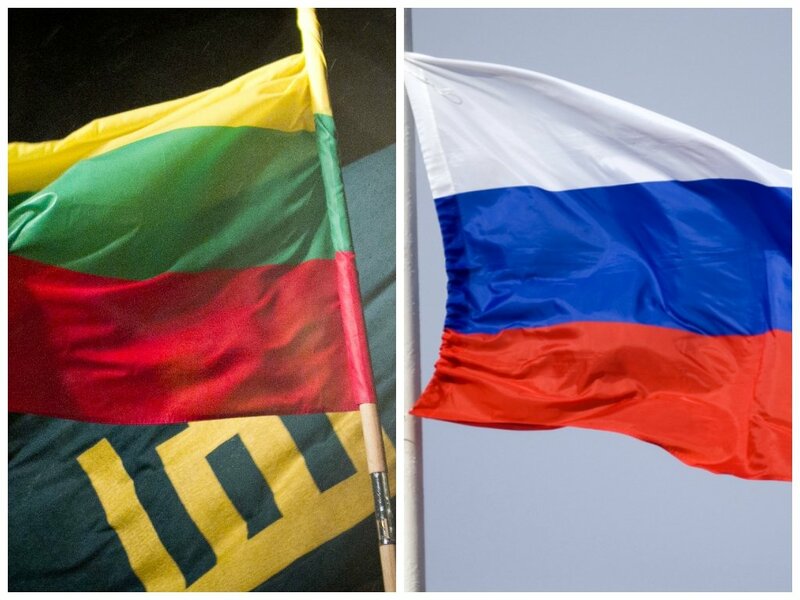 The Russian government appears to have been trying to bring Russian and Polish communities in Lithuania together through various organizations or “cultural” events sponsored by Moscow. There have been multiple instances of Russian artists who publicly support the Kremlin touring Lithuania while performing songs that glorify the Soviet Union. 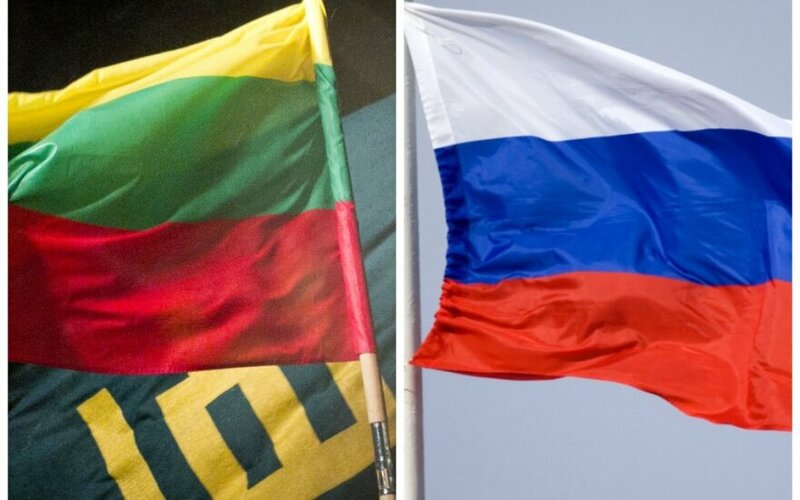 Unfortunately, similar provocations appear at the “Day of Russian Culture” event, which could otherwise be a celebration of unity between Lithuanians and Russians living in the country. This year, many were upset with the decision to invite singers who publicly support the Russian annexation of Crimea and promote the Kremlin propaganda. The Russian culture is rooted in deep tradition and is much more colorful and much more valuable than the performances by pop artists who support the annexation of Crimea. For example, the Vilnius-based Russian Drama Theatre of Lithuania, which meaningfully promotes the rich Russian dramatic and literary legacy, has been enjoying increased popularity and viewership. This shows that the real culture has the capability to unite – and that it does. The most important way to solve problems of ethnic minorities in Lithuania is to deepen cooperation with and integration into the broader society. The situation of ethnic communities in Lithuania has been improving in recent years: students from ethnic minority schools demonstrate better Lithuanian language skills, have an easier time finding a job, are actively involved in cultural and political life. Certainly, every ethnic minority has its specific needs and problems and thus, in different areas of Lithuania, their situation varies. We must deal with all arising problems through constructive dialogue, by listening to the arguments of every group, and searching for best solutions together. It is very important to understand that ethnic communities will become stronger and more resilient to propaganda not only by practicing their language, culture, and traditions but also by becoming more active in Lithuanian public and civic life as equals. According to Lithuanian law, sizeable and concentrated ethnic minorities have a guaranteed right to public or publicly-supported pre-schools and schools, as well as lessons in their native language. For small or widely dispersed ethnic communities, special classes or programs to learn or develop their native language skills are offered in public schools, as well as specialized Sunday schools. Armenian, Belarusian, Greek, Karaim, Latvian, Polish, Russian, Tatar, Ukrainian, German, and Jewish communities in Lithuania have established around 40 Saturday or Sunday schools. In them, students are taught not only their native language but also learn about their culture, tradition, and history. 153 general education schools, in which the learning process is provided in one or several ethnic minority languages, exist in Lithuania. According to the data provided by the Lithuanian statistics department, in 2011, 200.3 thousand Poles lived in Lithuania (6.6% of the total population), 176.9 thousand Russians (5.8%), and 36.2 thousand Belarusians (1.2%).